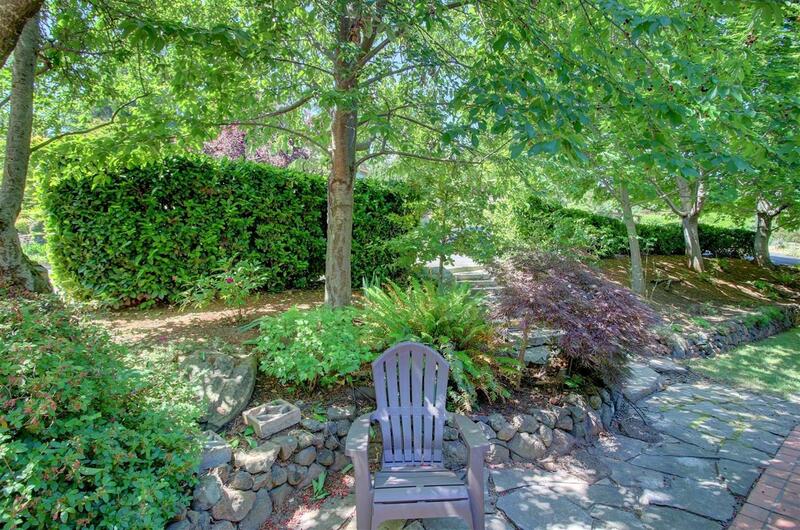 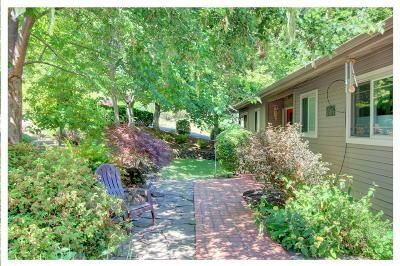 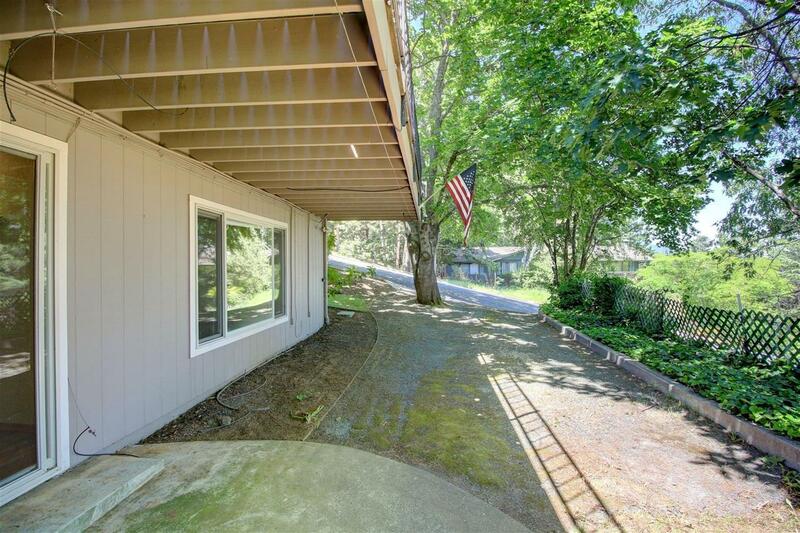 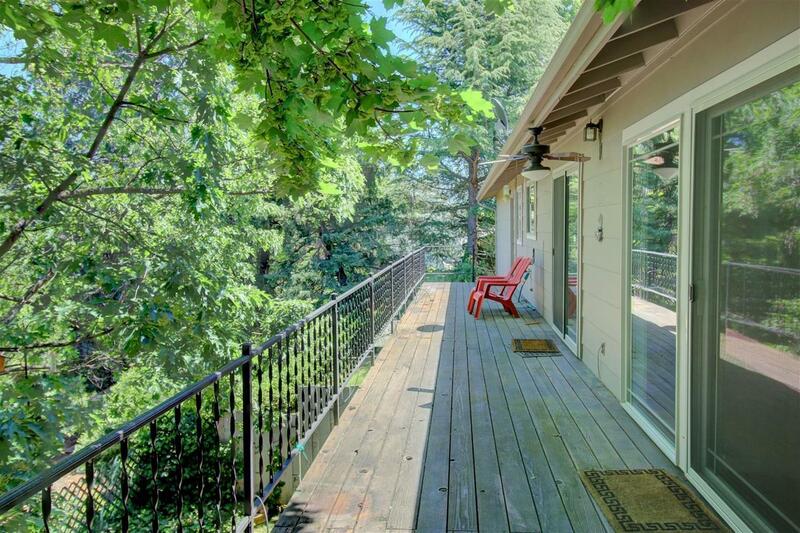 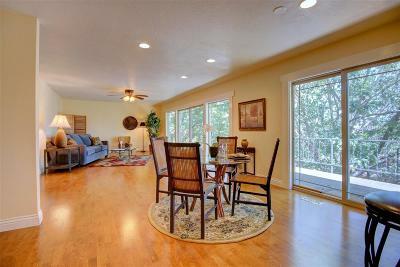 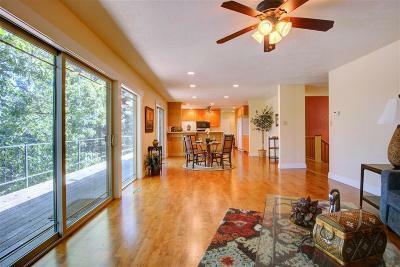 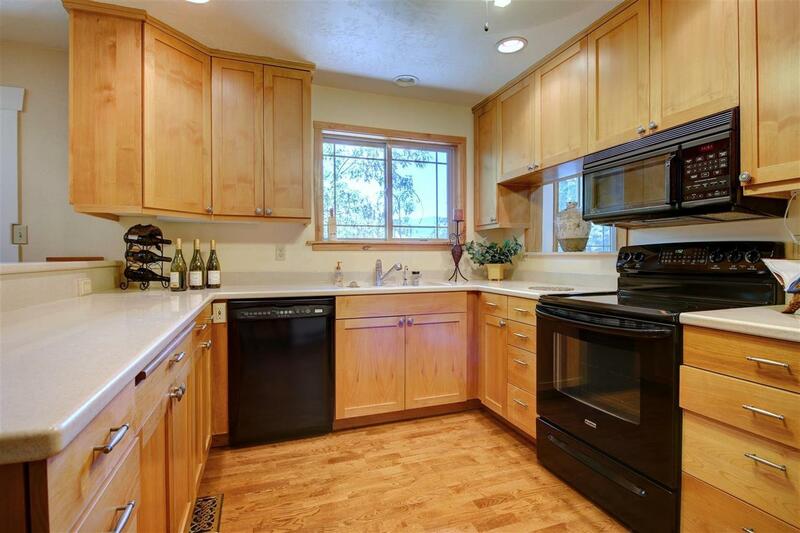 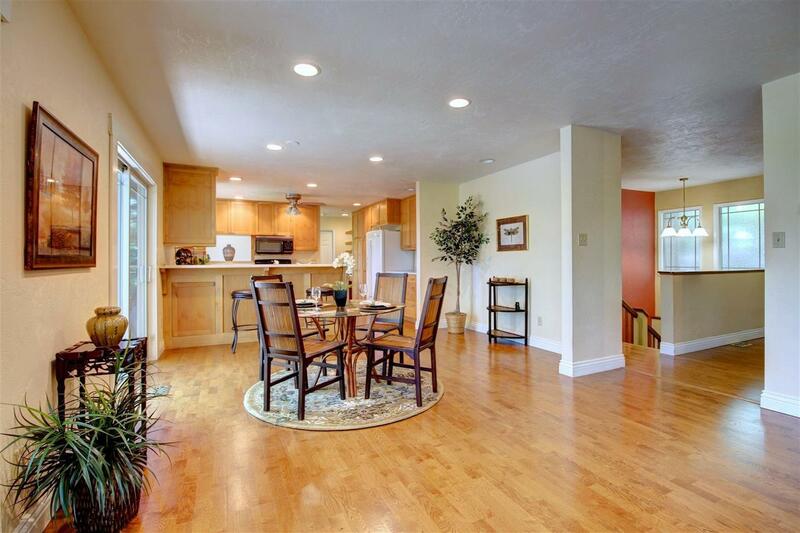 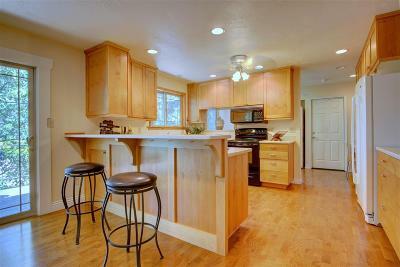 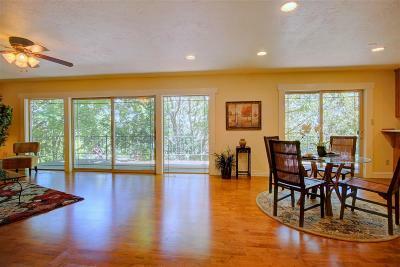 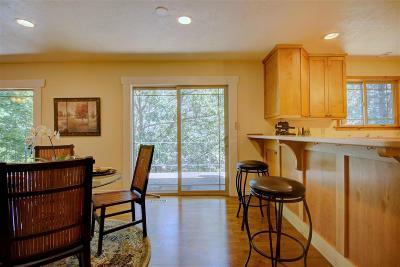 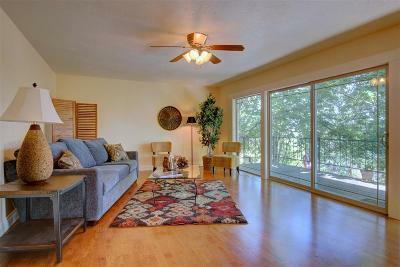 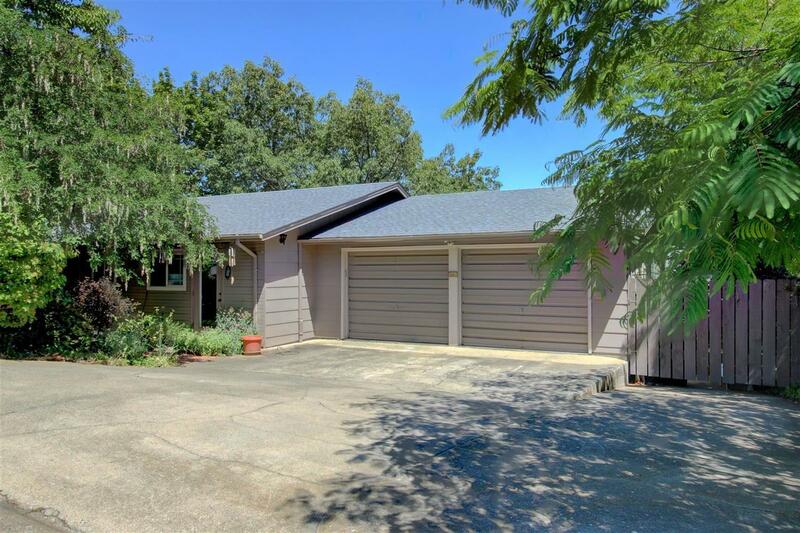 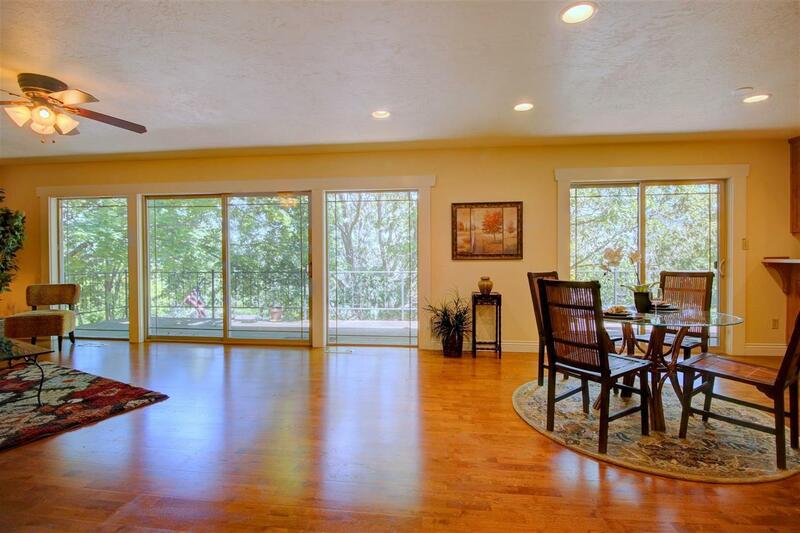 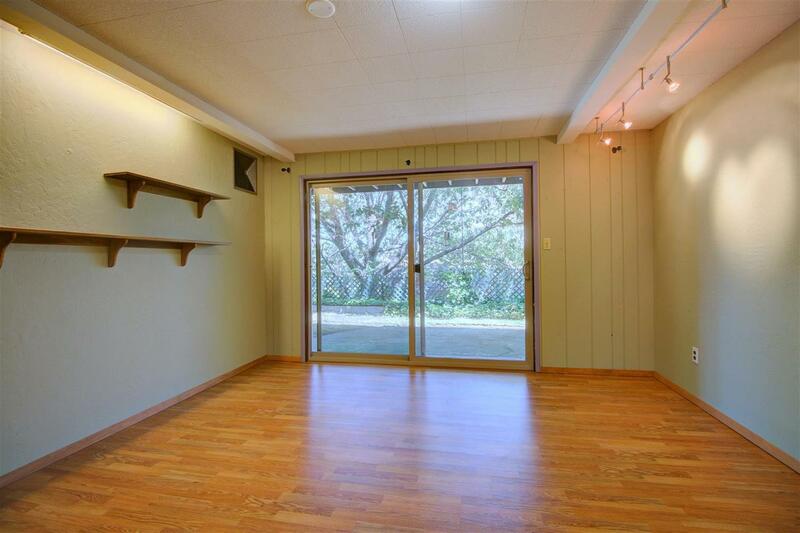 Wonderfully Versatile Ashland Home in a Quiet Neighborhood! 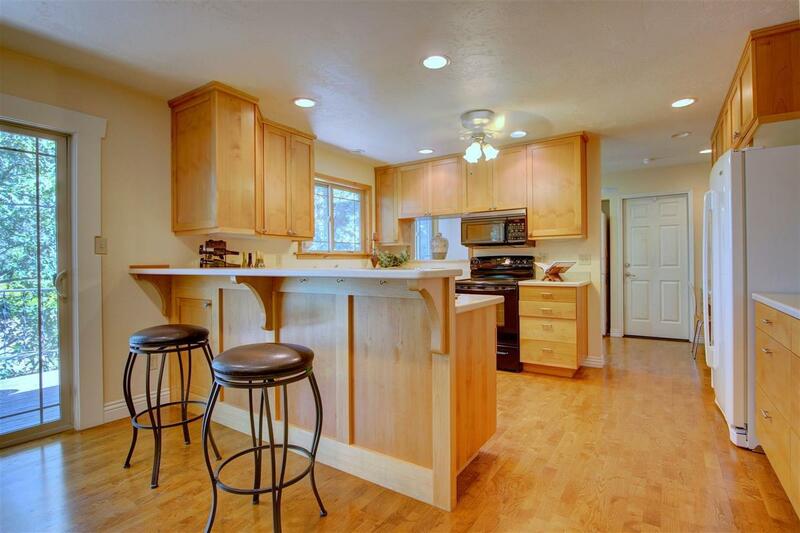 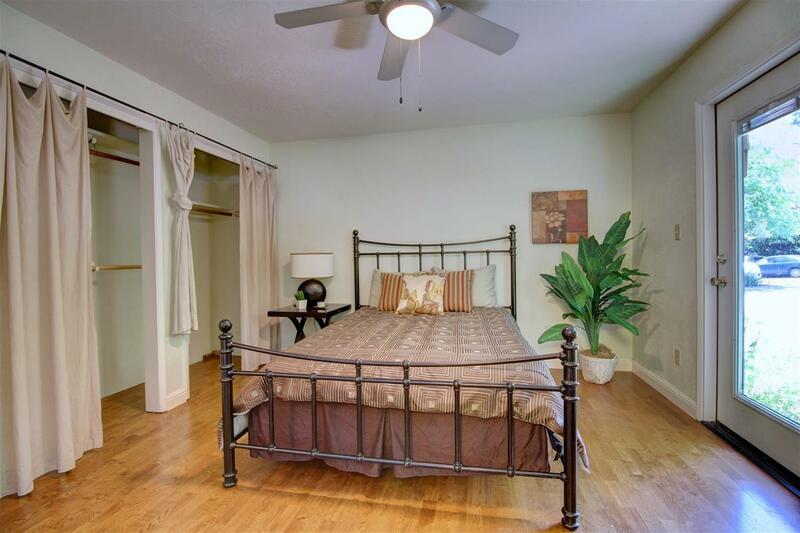 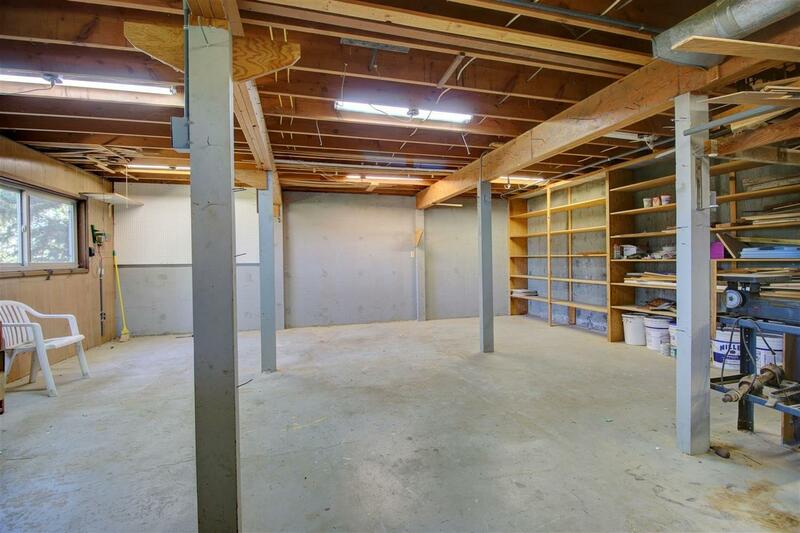 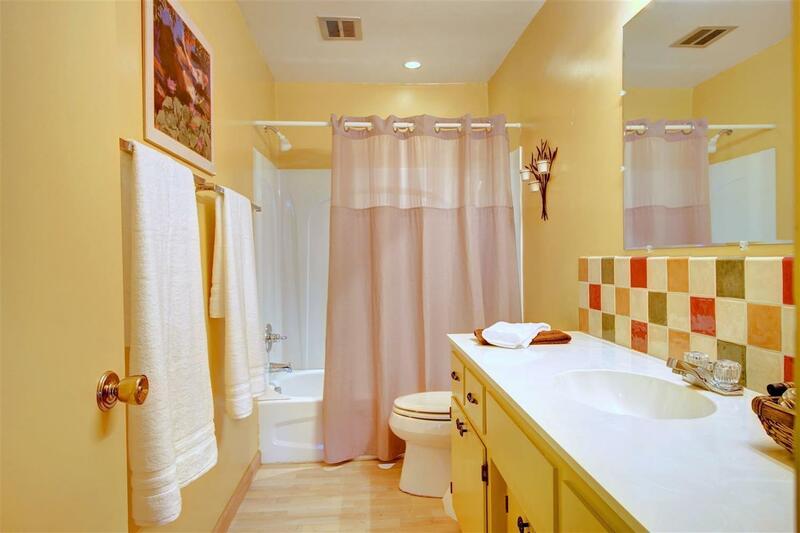 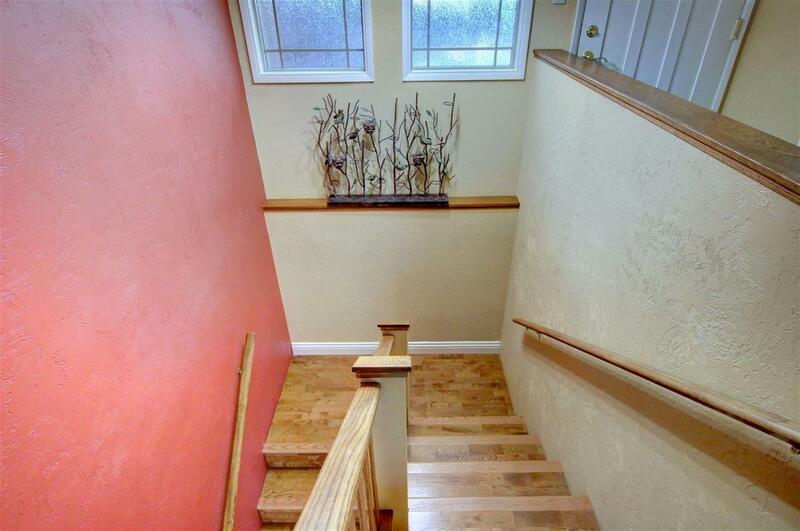 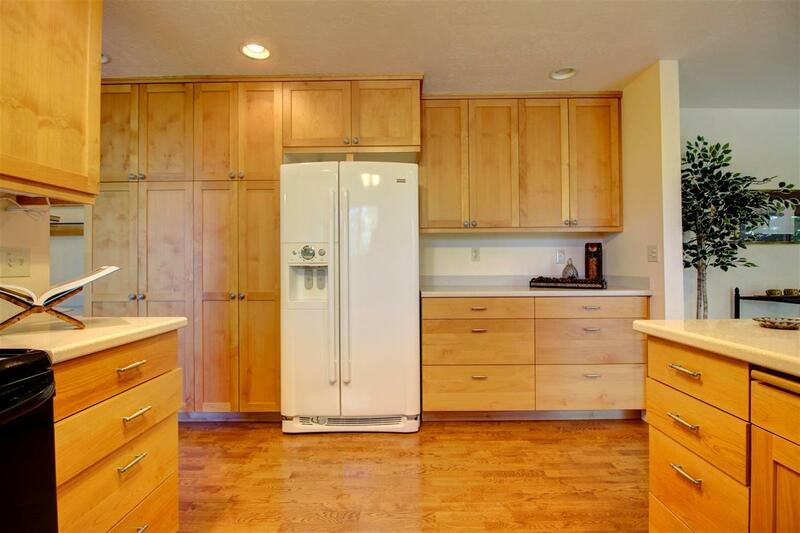 Two-levels, 5 bedrooms, 3 baths, 2, 980 square feet plus a large shop. 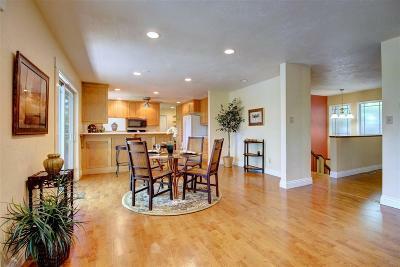 Spacious and light home could be a two-family setup, home with guest quarters or auxiliary dwelling, or home business. 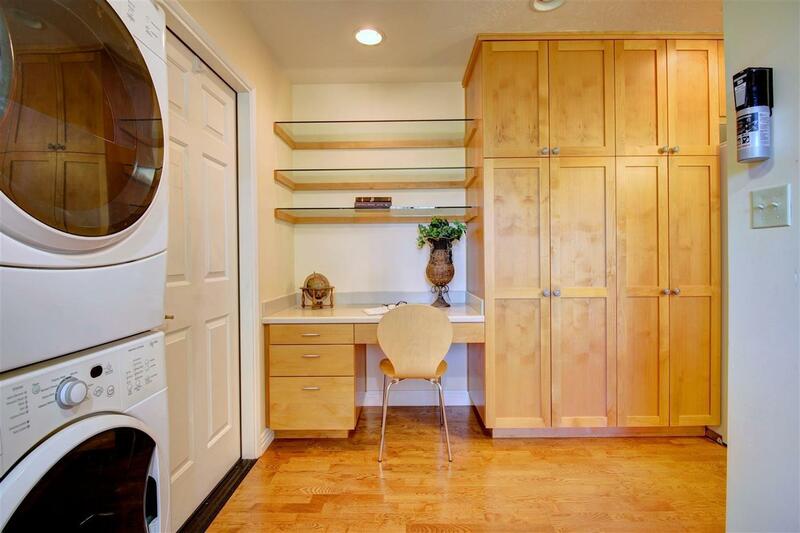 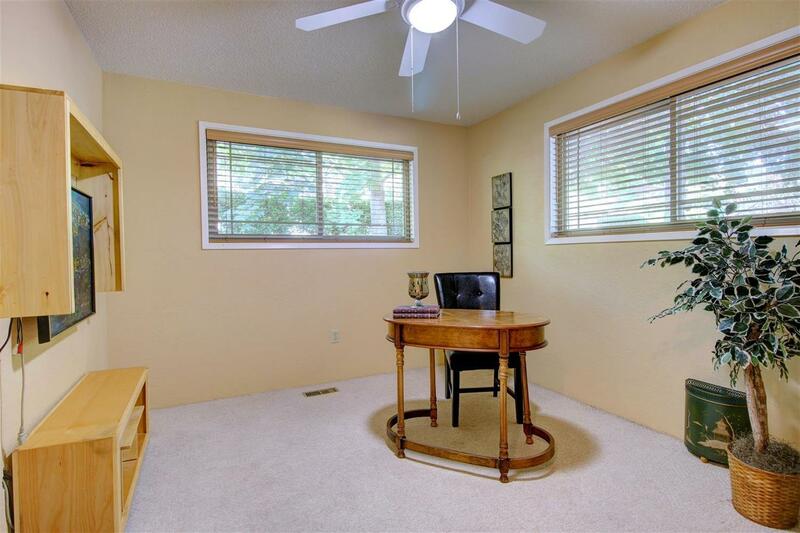 Updated main-level living with master suite, guest suite, nicely updated kitchen with solid surface counter tops and abundant cabinetry, casual dining and expansive living area. 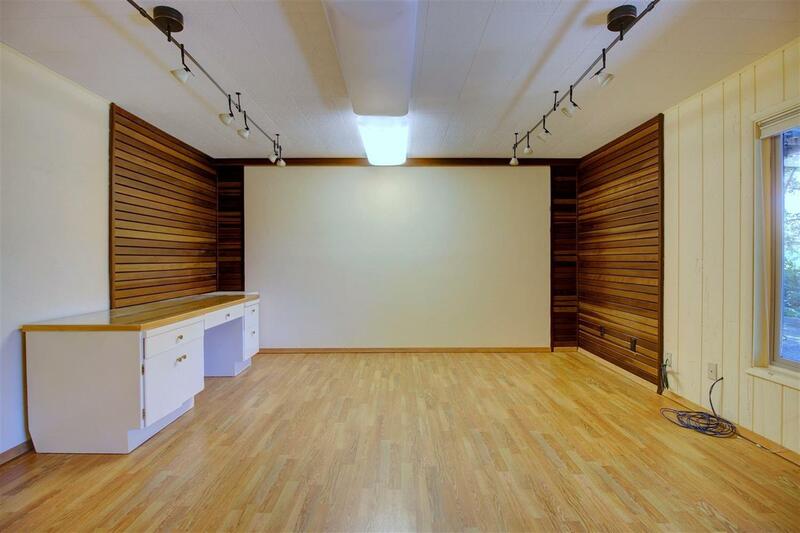 Lower level includes 3 more bedrooms, a guest bath, an office and a large shop, all with a separate entrance off Terra Street. 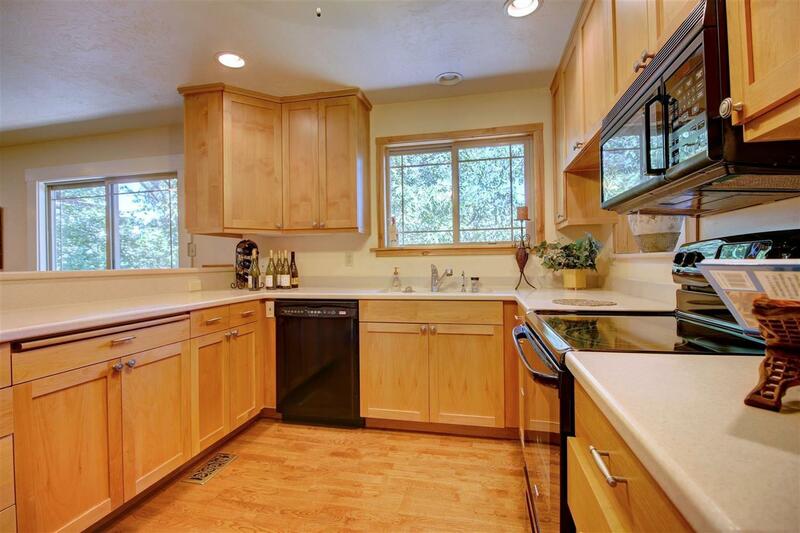 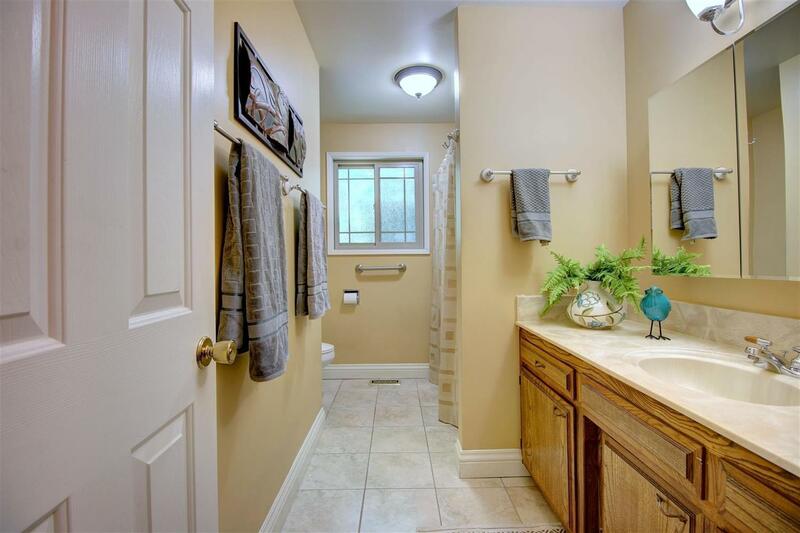 Updated windows/plumbing throughout, oversized double garage, second driveway access and beautiful landscaping.